Council’s homeschooling plan ‘illegal infringement of rights’. Download a complete mp3 audio recording of the ESV Bible from christianaudio.com for FREE until the end of the month. You will require the best part of 2 Gig to store all of the audio files but the recording quality is excellent. Happy listening! 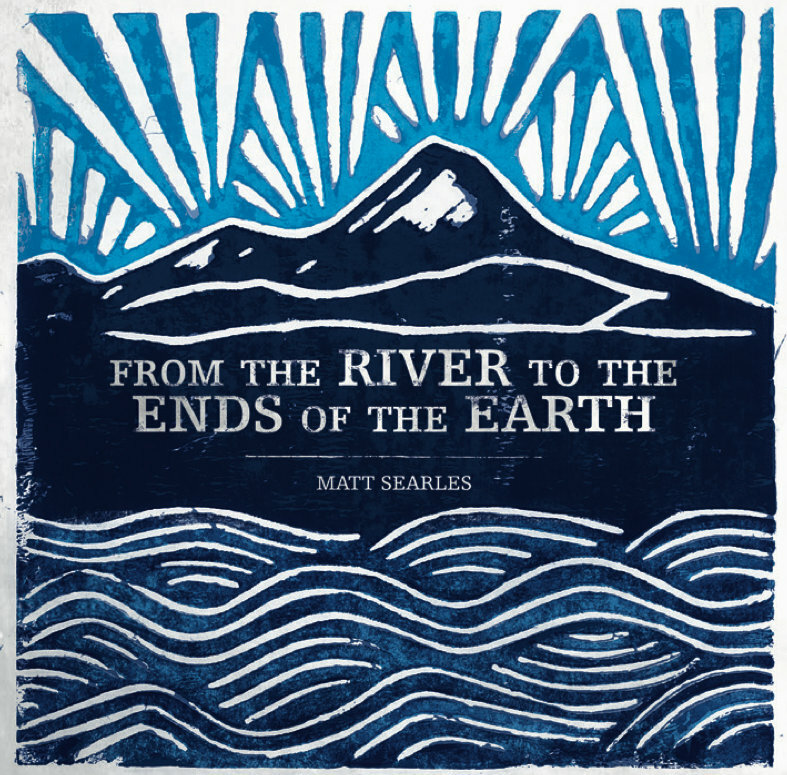 Matt Searles latest album of psalms has just been released. From the River to the Ends of the Earth focuses on Jesus as King and can be streamed and downloaded from here. This album follows the previously released Now and Not Yet, which is well worth listening to. The two books in this series in ebook format, Galatians For You and Judges for You, both by Tim Keller and that usually retail for £7.99, are currently available through The Good Book Company for one hundred pennies each.